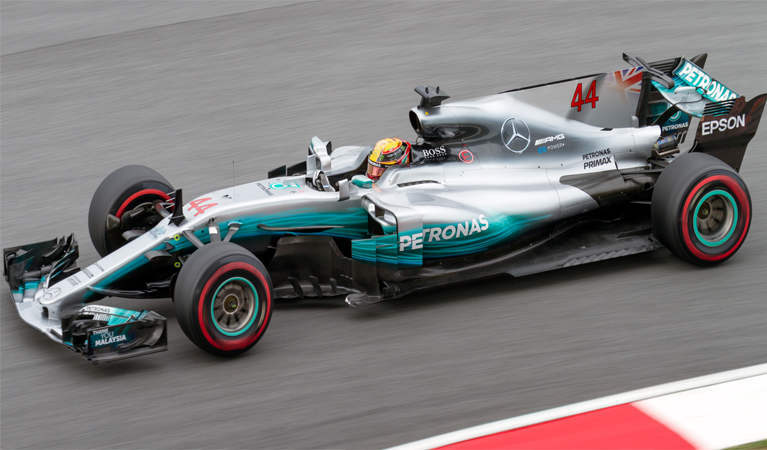 Gambling sponsorships are becoming increasingly popular across the world of sports, and F1 is jumping on the bandwagon. Recently, it has been announced that Liberty Media has signed a deal with Interregional Sports Group for global rights to gambling sponsorships in F1. According to Sean Bratches, the F1’s managing director of commercial operations, the decision is a “fan centric” move. Nowadays, players have become accustomed to sports sponsorships – particularly in European sports like football. Now that sports betting is legal in America, we are seeing many leagues jumping on the bandwagon, such as the NBA and NFL. The F1 will be joining these leagues with sponsorships that promote popular gambling brands. “There’s an understanding that sponsorship injects economics into the sport that improves the sport to the fan. You have to balance that with how you serve fans. This is an opportunity that serves both of those masters”. Gambling sponsorships have the potential to be incredibly lucrative in the world of football already. For example, gambling operator M88 has sponsored Bournemouth for $4.6 million while Betfair is involved in a 3-year sponsorship of West Ham for $26 million. The deal also includes a data rights commercial partnership with ISG that will enable in-play betting. This will provide players with a new way to experience the racing action. Just like gambling sponsorships, live betting is another way that improves the sport for players. Rather than just placing wagers before the race and waiting for the result, players can continue to engage with the race as it is happening. This adds a whole new level of excitement to F1 races, and it is certainly a great development for the sport. Still, there’s no telling how in-play betting will work in racing thus far. Currently, in-play betting allows players to wager on the action while a game is in place, betting on options like who will score next and how many throw-ins will be with odds that change every minute. There doesn’t seem to be as many opportunities for players to make these types of micro wagers, so it will be interesting to see how F1 wagering develops with the introduction of in-play betting.